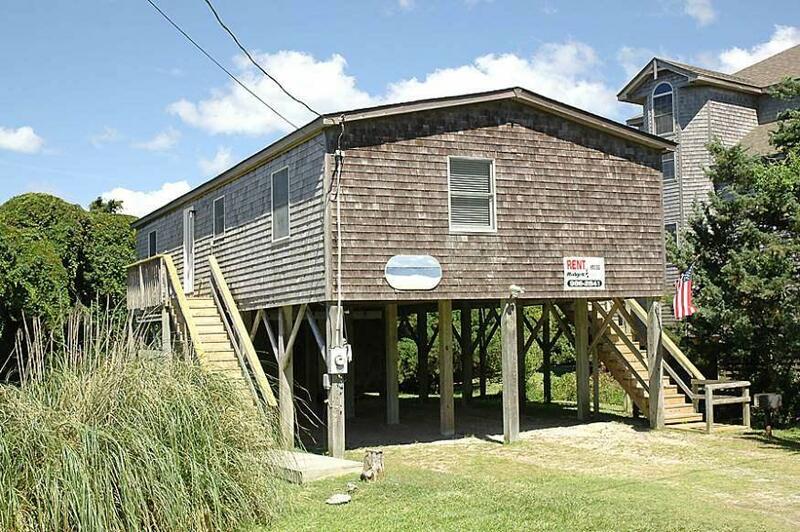 Great opportunity to be on Sutton Place in Hatteras oceanside away form Hwy 12, but a short walk to the marinas and shops. New wood laminate floors. Come see why people love this neighborhood!